The rapid rise of Video Marketing has been good for Video Artisan – but this also presents its challenges. To create content for a truly-effective video marketing campaign it’s no longer sufficient just to create any old video. The novelty of video has, almost, worn off; the stakes have increased. 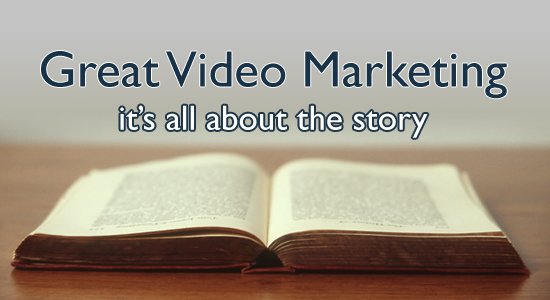 You’ve now got to be able to tell an amazing story in order to make your video marketing shine through. 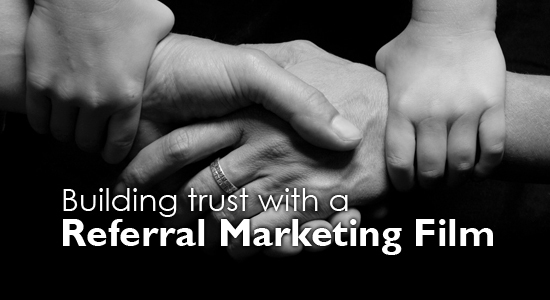 Thankfully, there’s an amazing story within any business or marketing task. Video Artisan’s role is to help you find it, wrap it in video and tell it. Quite often, finding the story is the biggest part of our challenge. But every now and then a commission comes through where there’s a really good story to tell and a client who knows that a video marketing film is the best way to tell it. The Chris Fletcher ‘Stretcher’ commission was an excellent example. The purpose of this marketing video is to tell the story of former Royal Marine, Chris Fletcher – and how this Afghan/Iraq conflict veteran came about inventing an in-uniform stretcher system to help speed up casualty extraction and save lives. Its potential audience is wide and varied – and hopefully the film carries enough interest to captivate anyone. This includes those who are never likely to need to be extracted from a battle zone. Whilst the roots of the system are in the military field, it could be just as beneficial to those involved in any kind of rescue or emergency service. But more importantly this marketing video’s role is to help Chris, and his investor, Jon Hunter, to tell a consistent and compelling story when presenting the system to those who are likely to adopt it. This could be during a formal presentation or simply shared online. One of the challenges, especially for online video, is to compact your video marketing story into the shortest possible time. But sometimes you need to break through that magic 120-second time limit (the maximum duration Google advise for video marketing). At 5 ½ minutes the film is probably too long to be called an ‘Elevator Pitch’. It’s actually better described as a ‘Pilot’. It sets the scene and tells their story so far, but there’s much more to come from Chris and Jon and they plan to use video marketing to tell the ongoing story too. Keep an eye on it! 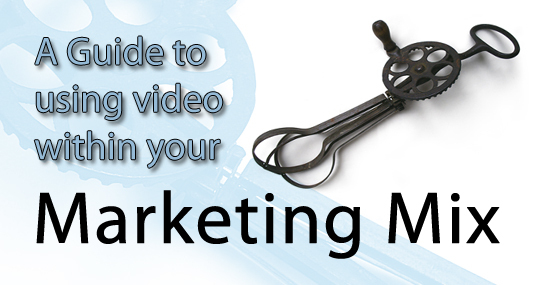 Video marketing needn’t be an expensive option. This film took just four days to produce – including setting up a very basic website for the video to sit on. You’ll be able to workout the rough costs for this kind of commission by looking at our Rate Card. And, relax! Having just got to the end of a very busy run I’ve finally had time to put together a short video production services showreel – and to write another blog! To be honest, I even surprised myself with the range of video production works we’ve completed in recent years. It is very rare that we get two jobs exactly the same – so when a client says, “Could you show me something similar you’ve done to what we are looking for?”, it can be quite a challenge to demonstrate this in a video production services showreel. However, we feel that it is much more important to be able to demonstrate that we understand what our clients are trying to achieve – and to be able to offer creative solutions that enable us to exceed their expectations. So far we’ve never had to say no when a client has asked, “Can you do XYZ?”. 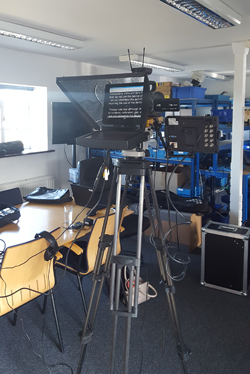 Apart from our own in-house resources and expertise we have an extensive range of industry contacts and specialists who we can call upon to deliver any video-related product or service for our clients. This also means we can cope with multiple assignments at the same time – yet still manage the process and output to ensure every client receives the level of service they’ve come to expect from Video Artisan. No project is too big – and nothing is considered too small. 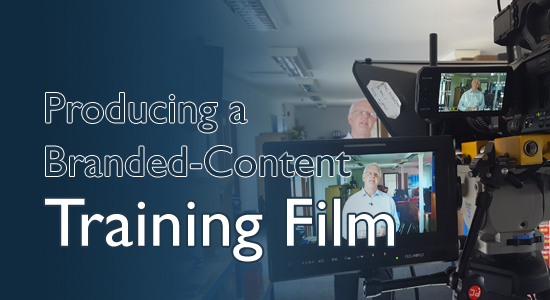 We’re about to head into another busy spell – with the production of training films for a major US-based manufacturer starting in a couple of weeks. Filming will be carried out in Essex for this, but we’ll also be heading overseas shortly after for assignments in Canada, France and Italy. I’ll keep you posted on these. 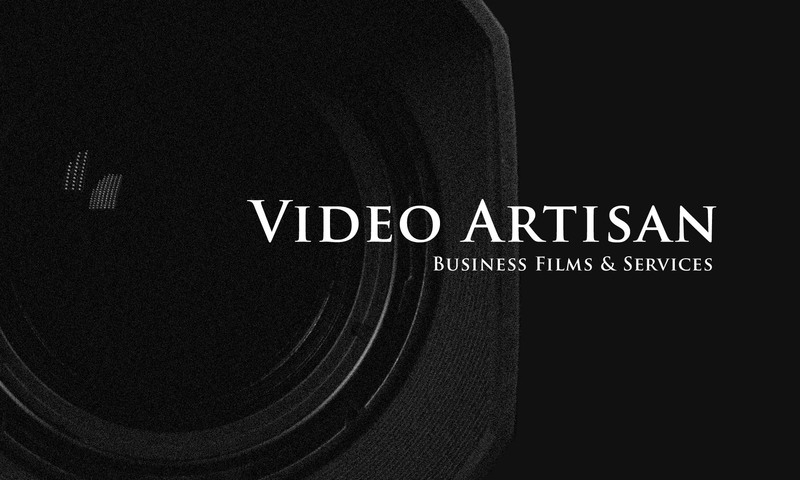 I hope you enjoy our video production services showreel. 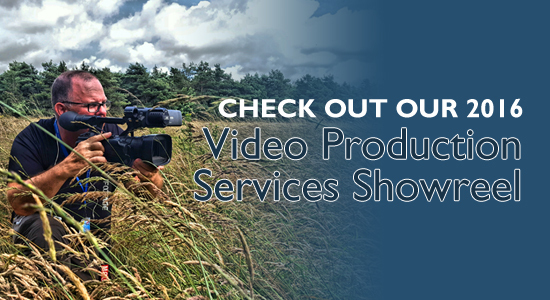 If you are looking for a different kind of video production service that’s not featured – please ask as we’d love to be able to add it to our next video production services showreel. For more information on our corporate video services click here – or call us on +44 (0)20 3602 3356.